Someday, your newspaper might end up in your gas tank! 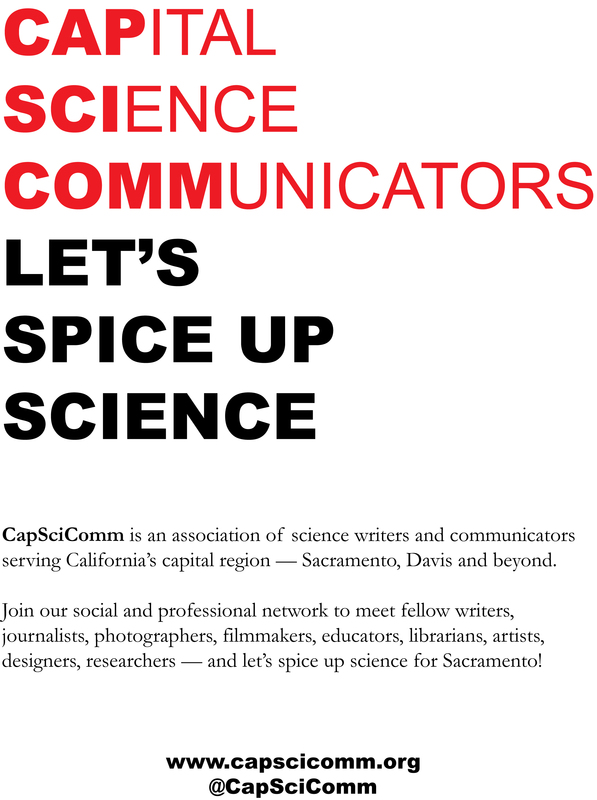 Biofuels and the future of energy is the topic of the next Davis Science Café, to be held in concert with our next CapSciComm meetup, which rotates back to Davis for July. Science Café 5:30 – 6:30 p.m.
Networking Social 6:30 – 7:30 p.m. The Davis Science Café is a long-running science outreach series founded and organized by Professor Jared Shaw. Snacks are sponsored by the the UC Davis Division of Math and Physical Sciences and the UC Davis Chemistry Department. 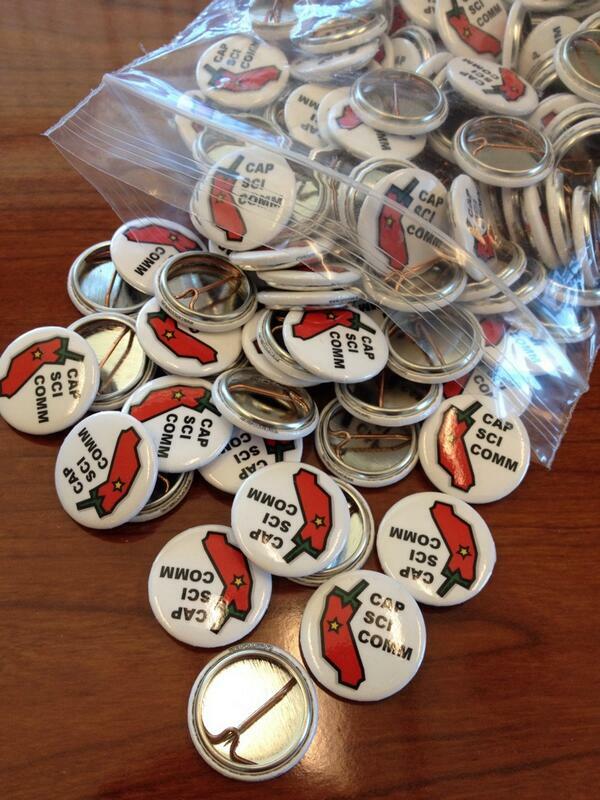 The café portion is 5:30 p.m. to 6:30 p.m. The speaker this month is UC Davis Professor Mark Mascal. Mascal’s research group studies the conversion of plant biomass into organic molecules of interest as fuels and value-added products, among other chemistry research questions. Will scientists ever be able to squeeze a litre of gasoline from a stack of newspapers? We’ll find out! Our CapSciComm mixer follows from 6:30 p.m. to 7:30 p.m. Come by to meet familiar faces and new colleagues, trade story ideas and professional tips, and kick back and have a good time after work. We had a great time at our June meetup in Sacramento, celebrating our one-year anniversary with faces and friends from UC Davis, California Landscape Conservation Cooperative, Capital Public Radio, Davis Enterprise, California Science and Technology Policy Fellowship, and other orgs. We also welcomed Rachel Reddick, who is the AAAS Mass Media science journalism fellow posted to The Sacramento Bee for summer 2014. As always, our meetups are open to any professionals and students who have an interest in communicating science, whether you’re a researcher, journalist, blogger, photographer, filmmaker, artist, designer, teacher, librarian, advocate, policy adviser, entrepreneur… the list goes on. 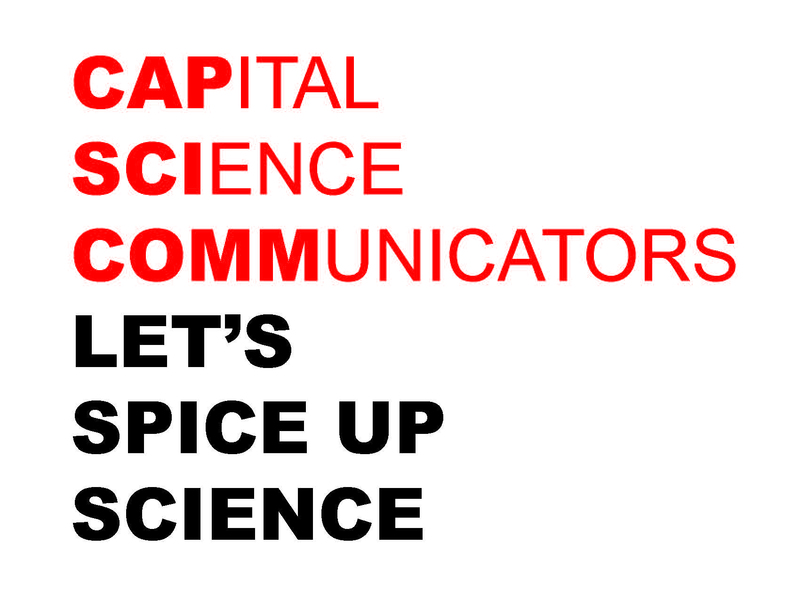 Wherever science communications can make a difference, join us to explore your connection!